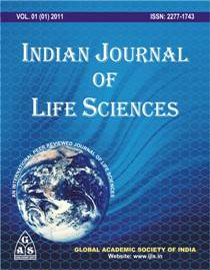 Please enter the IJLS Paper ID in following field and e-Certificate would be sent to your registered email address within few days. Note : 1. E-certificate will be provide only corresponding author. 2. You cannot generate e-Certificate until your article is published.